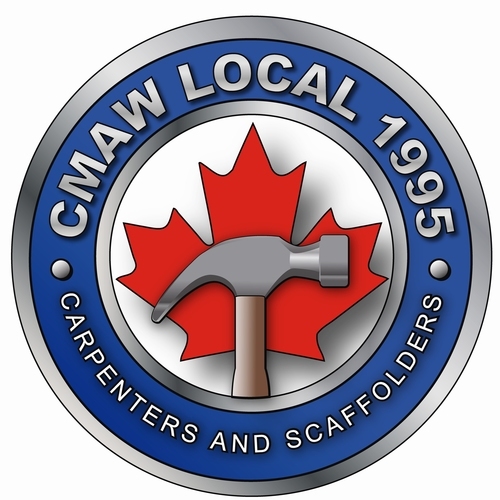 CMAW Local 1995 is the largest union representing construction workers in British Columbia, including a diverse membership of over 1000 members. Local 1995 members come from all walks of the construction industry and include carpenters, carpenter apprentices, lathers, industrial workers and many other construction trades and school board employees. 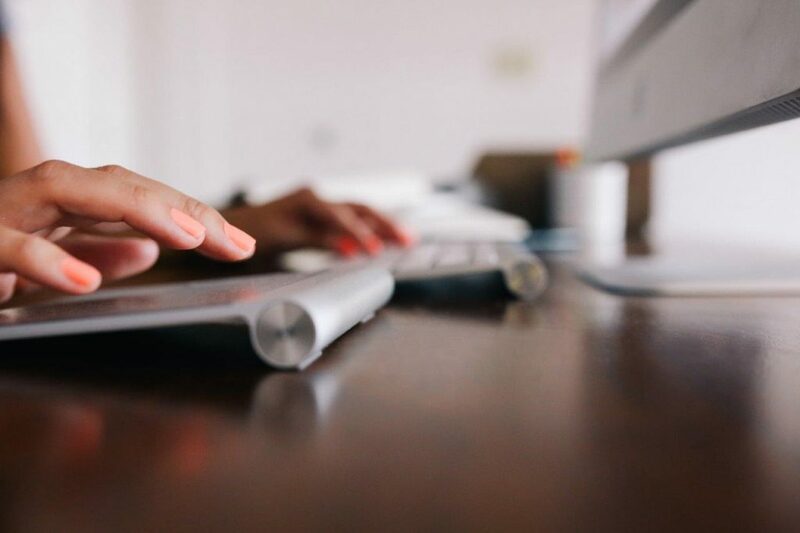 Please click here to view the benefits provided by Pacific Blue Cross.